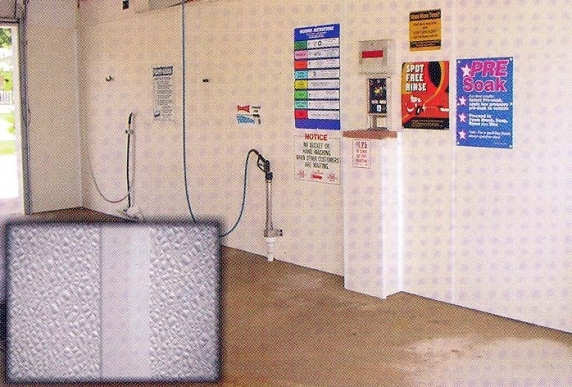 Wall Panels perform several vital functions in today’s facilities. Wall paneling is often used to protect walls from wear and tear, sound-proof individual rooms and corridors, and augment interior design with added color and texture. Our collection of Wall Panels features two popular products for protecting walls and reducing stains, discoloration, and erosion. Chose from Acrylic Vinyl or Fiberglass Reinforced Plastic (FRP), and take advantage of these easy-to-install fixtures that will add vibrance and longevity to your facility’s hallways, offices, conference rooms, and more. Eskimo® Wall Guards are made of acrylic vinyl and ideal for use in protecting office walls in meeting rooms, conference rooms, and other collaborative work spaces. Invest in longevity with our Eskimo® Wall Guards, and protect walls from accidental chair damage. Tuffliner® Wall Panels are known across various industries for incredible resilience and resistance to moisture, stains, odors, chemicals, and erosion. 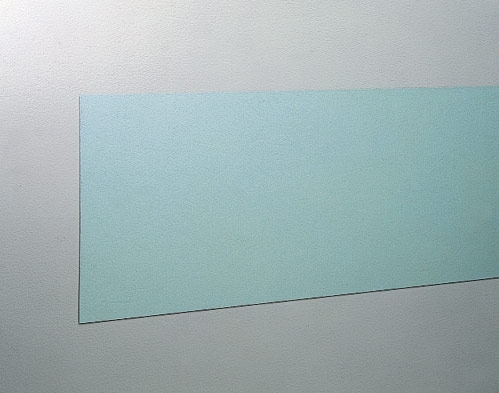 Manufactured with a durable Fiberglass Reinforced Plastic (FRP), these wall panels provide exceptional protective and aesthetic coverage of both walls and ceilings.